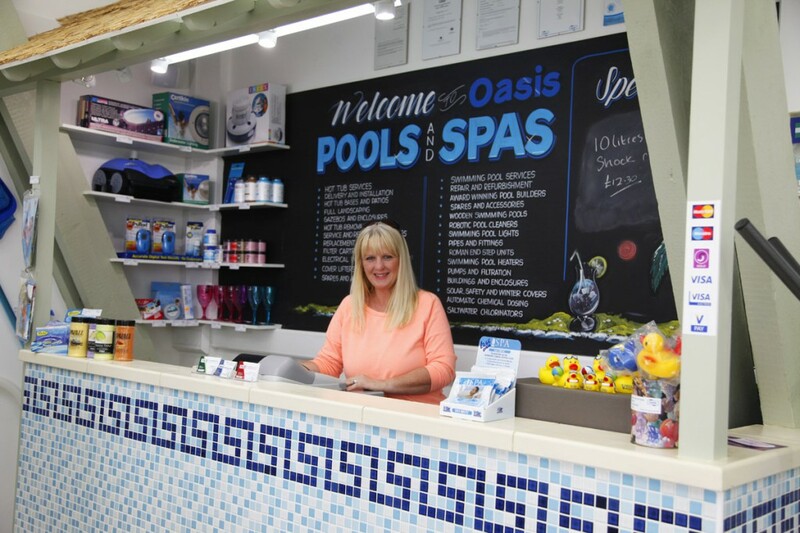 At Oasis Swimming Pools Kent Ltd, we’re proud to put customer service at the forefront of what we do. Our goal is to make you happy and get you what you need, so whether you’re just popping in for a tub of chlorine, or you’re having a complete leisure complex built in your back garden, we’ll listen to your requirements and endeavour to provide exactly what you want, with the best service you can get. We have a policy of not being ‘salespeople’, so if you want to come in and have a look around, you’re more than welcome. We won’t pester you for contact information and then email or call you every other day. We just don’t like that sort of thing and we know our customers don’t either. 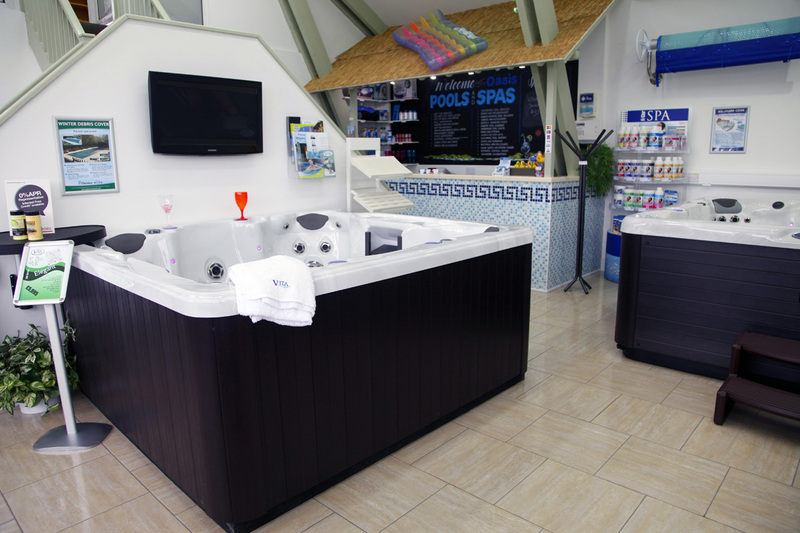 We’re also honest with our pricing; our hot tubs and swim spas are already fantastic value and honestly-priced. We don’t artificially inflate the price then offer you a ‘great deal’ if you buy today. No pressure tactics here. Vita Spa Hot tubs really do sell themselves! View our Gallery for some beautiful examples of our work in the leisure industry. Hot tubs are fairly low maintenance, however from time to time it’s good practise to give it a deep clean and flush out all the pipework. Your time is precious so why not let us do it for you? If you’re in a CT postcode we can offer a fantastic deep clean service for the very competitive price of just £139 for all makes and models (under 240cm x 240cm), download the PDF outlining our hot tub service here. or take a look at the Special Offers section of our website. Outside the CT postcode or have a hot tub larger than 240cm x 240cm? No problem, just contact us for a competitive quote. 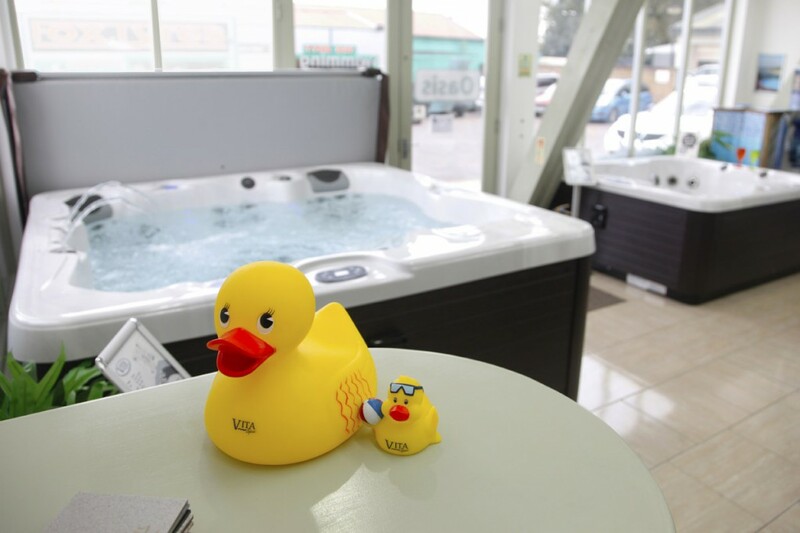 Please note that in order to give the best possible service to our Vita Spa clients, whilst we can offer our deep clean service to all makes of hot tub, we do not currently offer a repair service to non-Vita spa hot tubs. To learn more, why not call us on 01304 619 705, visit our hot tubs in Kent showroom or contact us today.